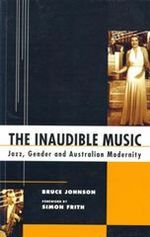 The inaudible music : jazz, gender and Australian modernity / Bruce Johnson. xix, 244 p. : ill., ports. ; 24 cm. 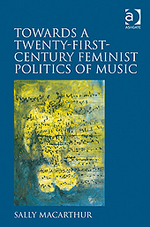 An innovative analysis of the role of jazz in the culturally shifting twentieth century. 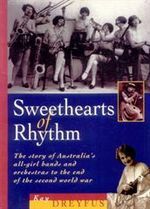 Johnson argues that Afro-American popular music was the primary vehicle for Australian modernity and the advancement of women. 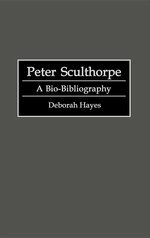 He explores the impact of innovations like the microphone and audio recordings, and recognises the importance of Australia's jazz artists to musical change in Britain and Europe.